Recently I did a call with a newly launched EthosCE customer to ask how the implementation of their learning management system turned out. It’s always satisfying to hear that things went well and this call was very satisfying. Bear with me as I am going to brag a little bit, but this customer’s LMS manager told me that she had implemented 5 learning management systems during her career and was especially pleased with the response time of the EthosCE team during implementation. That’s a pretty heady quote for a product manager to hear, and I promise I’m not making it up. It turns out that what makes the difference is not just the price itself as much as the pricing model. When this customer was comparing LMS systems, all the other systems she looked at charged by the number of users. In comparison, EthosCE pricing is a flat fee for implementation and support. The customer provides certification for IT professionals, and like many of our externally facing customers, they don’t have a fixed number of users. If things go well for them, a lot of users are certified and their costs are higher. It turns out that for this customer, “value” was defined in two ways. Predictability of costs regardless of the number of users. The cost of EthosCE is predictable because of the flat-fee pricing model. There is no risk that if thousands of unexpected users show up that costs will soar. The revenue from those users goes directly to their bottom line. Total cost of license. I’m proud to say that this customer found that EthosCE had the lowest cost of all the LMS systems they evaluated. Pricing an LMS is not easy, and lots has been written about it, but hearing that we beat our competitors “by far” is validation that flat-fee pricing has a place in the LMS world. 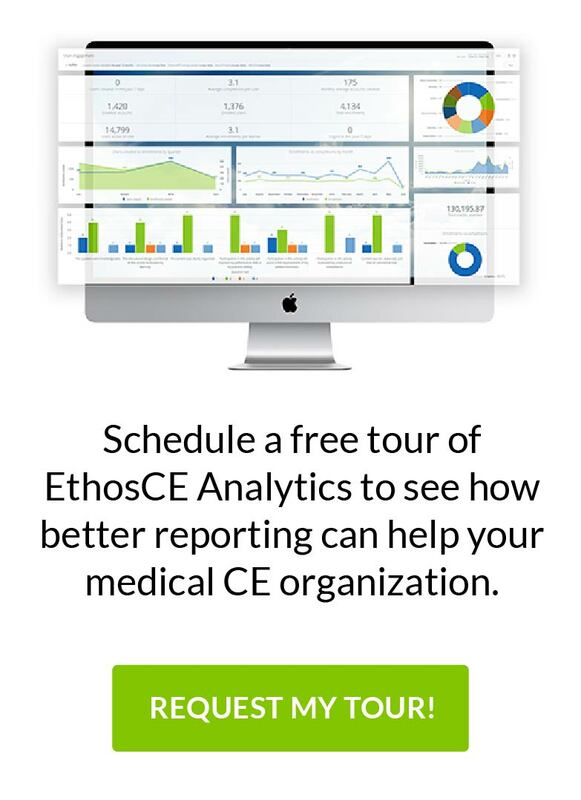 If you’re interested in learning more about EthosCE and would like to speak with one of our customers as a reference, contact us and we’ll be glad to set it up.